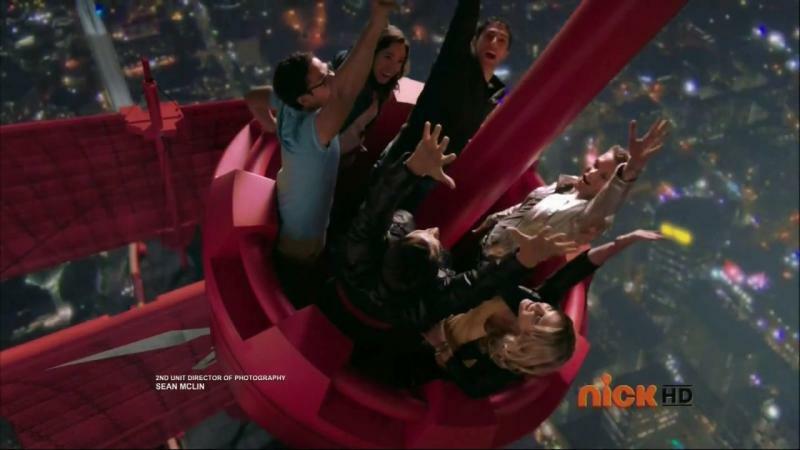 Recap: Power Rangers (Super) Megaforce, Episode (15) 35 – "You guys have to eject!!!" Gosei tells the Rangers they’ve earned a day off for all the hard work they’ve done. The Rangers convince Gosei to let them take the Sky Ship out for a joyride. Meanwhile, Prince Vekar’s father has sent the Royal Guard to deliver a new Armada Megazord to help in the fight. Vekar thinks this is exactly what they need to destroy the Rangers. He wants to pilot it himself. Damaras is not sure about that. Vekar goes to the hangar and flashes back to his father telling Damaras to keep his “fool of a son” safe during this mission. He may be an idiot and nothing like Vrak, but he’s the firstborn and heir. Damaras must guide him. Argus pops in and Vekar calls him the only one he can trust. He asks Argus to join him in this upcoming battle. Argus interrupts the Rangers’ picnic by firing at the Sky Ship. They jump down to the ground and morph. Noah says he’ll take on Argus himself while the Rangers have to deal with the two Royal Guards. Argus charges up a Sword Slash while Noah does a Radiant Saber. The others join him, but Noah wants to finish this by himself. Vekar walks in and tells Argus good job. Vekar tells them to surrender, but the Rangers refuse. That’s fine, Vekar says. He tells Levira to send the Armada Megazord and the Rangers hop into their own Megazords. The Rangers decide to summon Turbo Falcon Mach Speed, but Vekar easily dispatches it. Levira is excited that Vekar may actually defeat the Rangers. “I hope so… for his sake,” Argus says under his breath. The Rangers decide to combine.into Legendary Q-Rex Megazord. They do some evasive maneuvers, but Vekar is still owning them. Orion and Jake say they cannot hold this Legendary combination much longer. Troy says the other must eject themselves. He will take Vekar on himself, otherwise Earth will have no one to defend it. Vekar laughs that the Rangers are already struggling and he’s not even at full power. The Rangers, minus Troy get ejected to different parts of the city. They watch as Vekar dismantles the Megazord and sends the Sky Ship flying off into the distance. The Rangers fear he’s dead, but Troy wakes up next to the wrecked ship. Vekar returns up to the Armada command ship to a celebratory feast featuring Vortox Juice. He tells Damaras to send Argus to finish off the others. Noah runs into Argus. He tells Argus to “Move.” But Argus says they must fight. Noah morphs straight to Super Mega Mode and goes crazy. The others reunite with Orion who is freaking out. Noah says Troy sacrificed himself to save their world and he is not going to let that sacrifice mean nothing. Noah blocks Argus’ Sword Slash, causing him to demorph. But with two slashes, Noah defeats Argus. Vekar is upset the Rangers have killed his only trusted soldier. Now they’re gonna get it. Noah reunites with the other Rangers… including Troy with a damage-free Sky Ship when they face off against Royal Guards and some X Borgs. They morph straight into Super Mega Mode and teleport into a different barren landscape before summoning the Super Mega Cannon. They take care of the Royal Guards, but Vekar is back in his Megazord. The Rangers hop into the Megazord and decide to use the Blitz Legendary Power summon the Mystic Dragon, the Ninjazord and the Turbo Falcon, but nothing works. 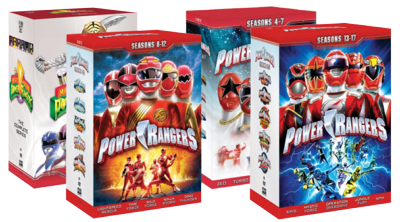 The Rangers talk about choices and never giving up and being Power Rangers for a reason. CONGRATULATIONS! Gosei says they have unlocked the Ultimate Megazord Combination! The Ultimate Engine Cell appears and they slip it into Turbo Falcon to activate the combining of the Ultimate Legendary Megazord. They unleash a Super Mega Final Strike Lightning Fist and that destroys Vekar’s Megazord. And Vekar himself. The Rangers are happy and celebrating their two kills today thinking this is the end. 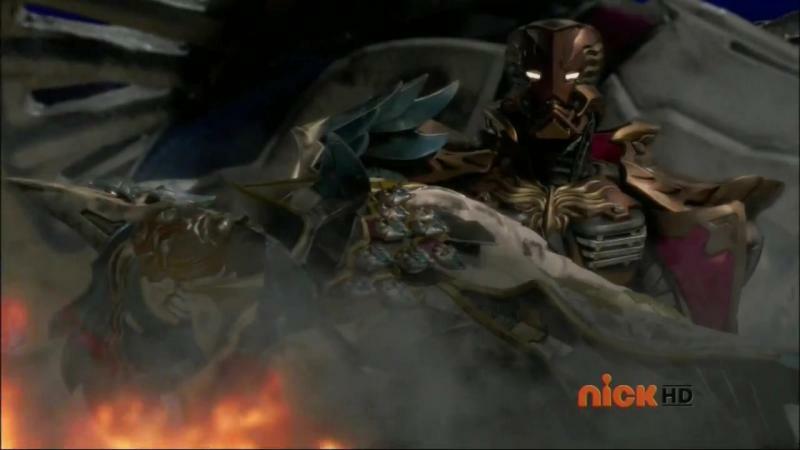 But Damaras emerges from the wreckage of the Megazord with Vekar’s lifeless body. Damaras is regretful that he let Vekar march to his death, but now he vows to make the Rangers pay. Well! That final scene with Damaras could almost redeem the rest of the episode. But alas, it can’t. With better material and a better story foundation, Jason Smith could probably write a truly epic episode and maybe even season! But this episode just doesn’t work when Megaforce as a whole has been hollow action and story. It highlights how bare the plot of these two years have been when another climactic battle (and random duel) loses any kind of meaning. Another Gosei “CONGRATULATIONS YOU’VE WON A NEW CAR!” and another Ranger celebration when they really haven’t done anything of note. I think Vekar had better character development this season than the Rangers. And Vrak especially coming soon. It makes you think about the story that could’ve been told in those (excellent) filler episodes that would’ve helped make an episode like this be more exciting and meaningful. Completely different episode plots, but still used the footage in the same exact way. We saw Troy go on a suicide mission, but that was because Marvelous was reminded of his own experiences with AkaRed. And of course there’s Noah suddenly being a huge badass only because of Joe and Barizorg’s whole story in Gokaiger. The smashing together of two episodes would’ve been fine if these sudden moves by Troy and Noah, for example, had been in character for them. But it was completely plot and footage driven. Overall, another episode of hollow action, which is basically the norm with Megaforce. ← Recap: The Amazing Race Philippines 2, Episode 13 (Leg 3, Day 1) – "Because of God?!" / "Yeah, it's like sabotaging."